Arch and Godfrey completed the Concord Centre in 1994. It is approximately 8,600 square feet spread out over two stories. 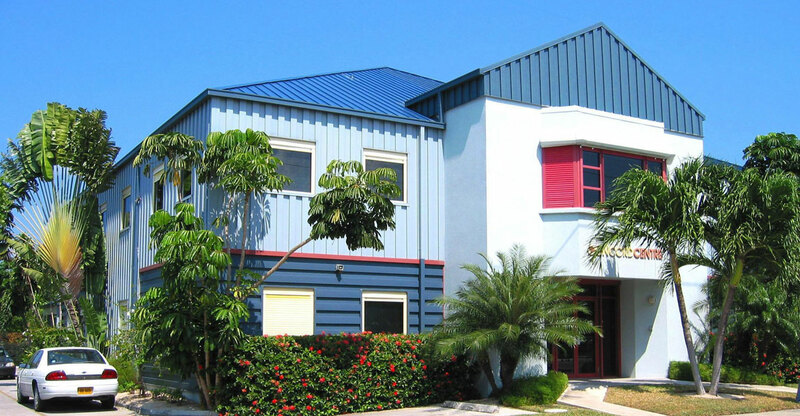 The Conord Centre is a professional office building located in Industrial Park, George Town.